Whether your child loves catching insects and keeping them as pets, or goes gushy over bunnies, you'll find animal parties New York can offer will be right up his or her alley. Bring all types of creatures to your event with animal themed parties in NY featured on KidsParties.Party. These entertainers will put on a show using live animals. This categorized list give you everything from pony parties to exotic animal parties NY. Use this list of pony parties NY to plan your child's birthday celebration. 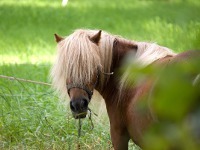 If your child love animals, then pony ride parties NY are sure to be a big hit. Does your child love slithery crawly animals? Consider throwing him or her one of these fascinating reptile theme parties NY! 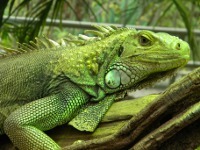 Kids will be delighted to see these animals up close at reptile parties NY.